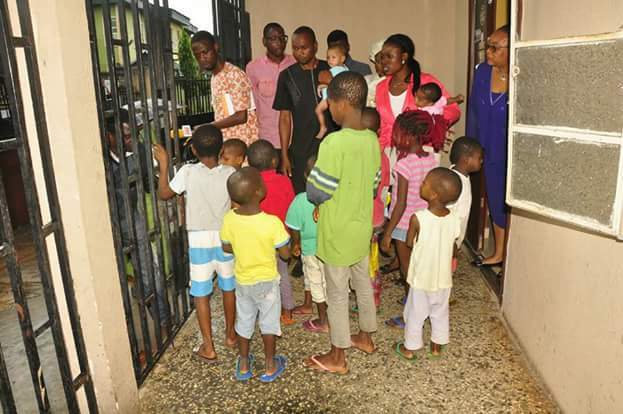 Photos: Edo State Govt evacuate 15 children from Orphanage Home where Elo Ogidi was taken, 3 other undocumented children found in the facility ~ Nigerian news platform bringing you News in Entertainment, Politics, Sports & Lifestyle. 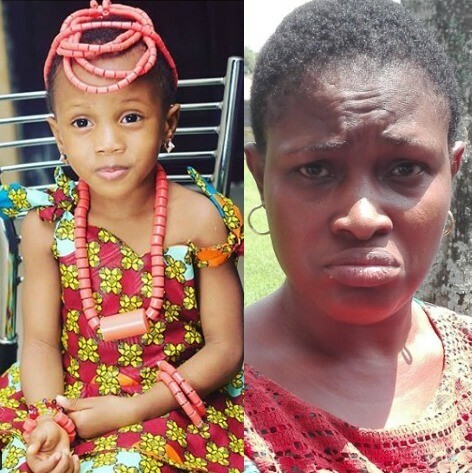 Four-year-old Ogidi was stolen during a church service in July and found last Friday, at the God’s Own Orphanage, when policemen raided the facility after a tip-off. 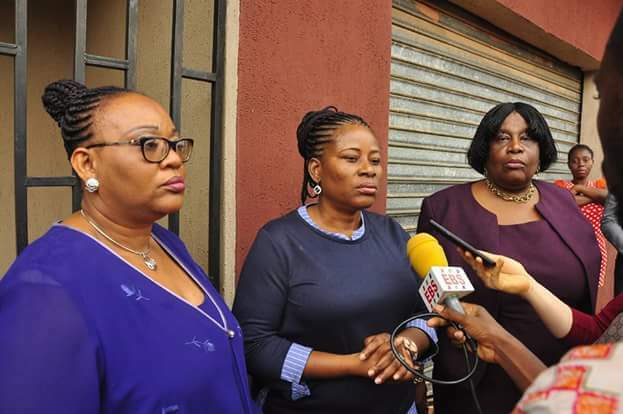 She said during the operation, the police also discovered that the orphanage had three other children who were not documented with the ministry as required by law. Ohenhen maintained that there were rules and regulations guiding the operations of orphanages in the state, but that the management did not abide by them. “The procedure is that before you accept a child into an orphanage in the state, the operator of the home must inform the state government through the state’s Ministry of Women Affairs and Social Development. 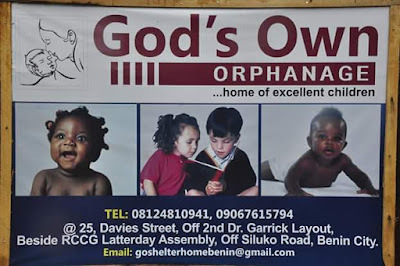 “The owner of God’s Own Orphanage didn’t inform government before admitting Elo, who was reported missing in a church in Lagos, before accommodating her in the home,"
She noted that 15 children in the orphanage numbering about 15 are being moved to a safer centre, where they will be under the custody of the Edo State Government, pending when investigation on the activities of the home is concluded. 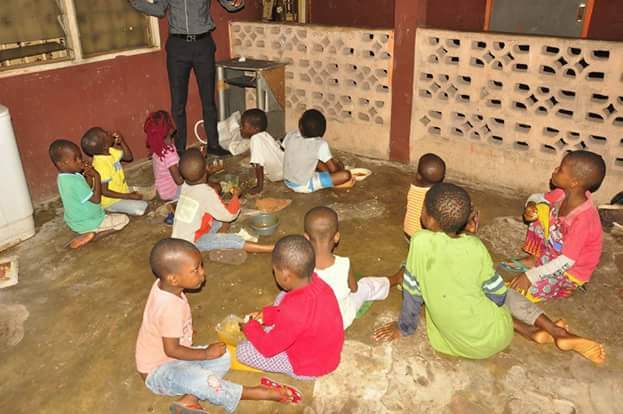 "Children in the orphanage numbering about 15 are being moved to a safer centre, where they will be under the custody of the Edo State government, pending when investigation on the activities of the home is concluded,” she said.